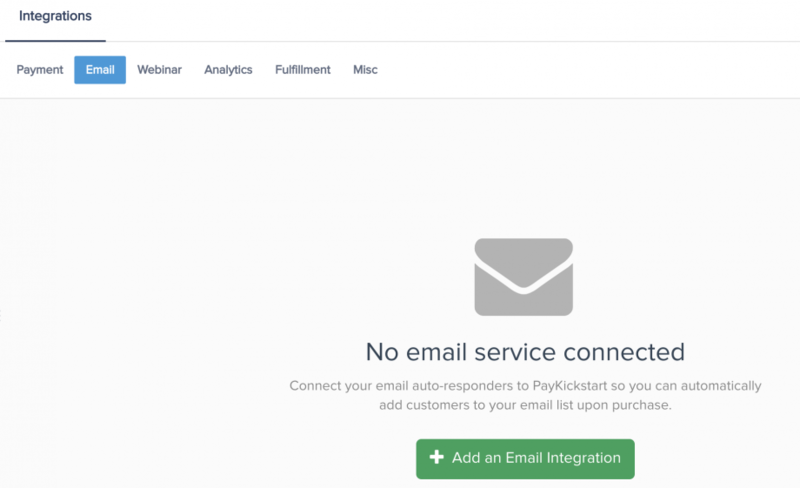 In this tutorial, learn how to integrate with Maropost autoresponder service using PayKickstart’s API integration. Step 2: In your Vendor Dashboard, click the drop-down box at the top, right-hand portion of your page where your name and profile image is located. In the drop-down, select ‘Integrations’. Step 3: First, you’ll need to integrate on your main integration page. To do so, click on ‘Email’ at the top of this page, then, Click ‘Add Email Integration’. Step 4: Choose ‘Maropost’ on the dropdown menu for ‘Email Services Available’. Step 5: Enter your Maropost account name, Account ID, and Auth Token and click ‘Connect’. You can find your API Key (Auth Token) in your Maropost dashboard. Hover on your name on the right hand side and click Integrations in the dropdown. Go to the tab which says API Keys, you will find your Auth token against your name on the right hand side. Step 6: Once you’ve connected, you’ll need to go to ‘Campaigns’ on the left sidebar of your dashboard. Here, you’ll see your campaigns listed. Choose the PRODUCT that you want to integrate Maropost with and select “edit product settings“. 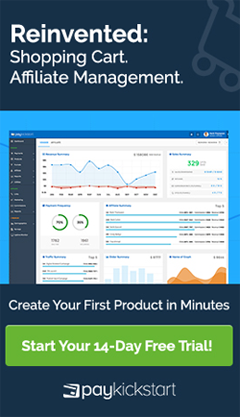 Step 7: In the Product settings, select Step 3 (Integrations) to open up your integrations information. 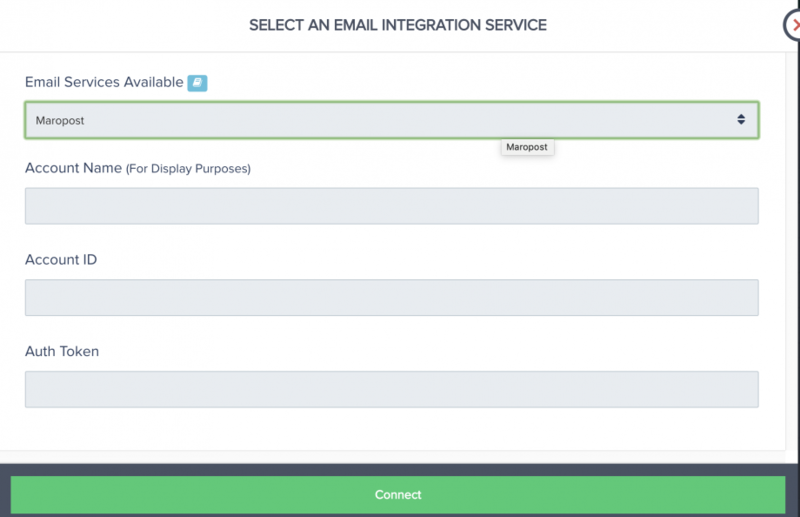 Step 8: In the product settings(integration section), please enable the email integration field. Step 9: If you’ve correctly integrated with the main area (steps 1-5 in this tutorial), then you can now select ‘Maropost’ in the Email Integrations. Choose ‘Maropost’ as your email service. Select the list you want for this campaign under ‘lists’. *NOTE: You may have a list for every one of your products, so you’d want to choose the list associated with the product in this particular campaign. *Note: Vendors can pass custom checkout fields they have added to their checkout pages, to their email auto-responder (as long as the email service supports it). Now, when a customer purchases, they’ll automatically be added to this Maropost list that you’ve chosen.